International Partnership Ministries is a missions organization that works with national missionaries around the world who are involved in starting new independent Baptist churches, Bible colleges, Bible institutes, and other opportunities for Christian theological education in their own countries. 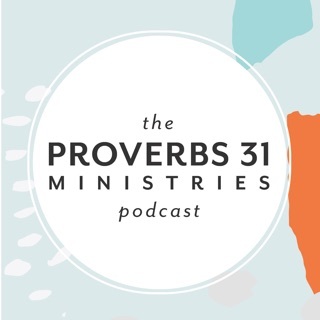 In our weekly audio Partnership Podcast, we dive into the lives of some of these modern heroes of faith. Each missionary has a unique perspective on ministry. 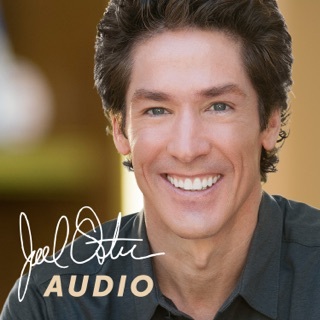 They have come from a variety of religious backgrounds to ultimately demonstrate that Christianity is more than just a religion--it is a special relationship with Jesus Christ, and His gospel is worthy to be preached even in the face of persecution. 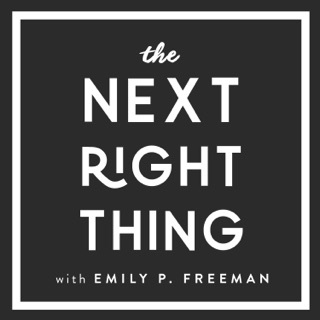 In addition to interviews with these men of God, we will seek to open discussions and answer our listeners' questions regarding the theology of modern evangelical missions, as well as provide practical advice on how to better accomplish the evangelistic goal of reaching the world--both at home and abroad--with the gospel. 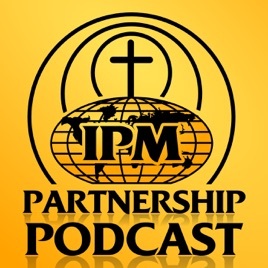 IPM's Partnership Podcast International Partnership Ministries, Inc. 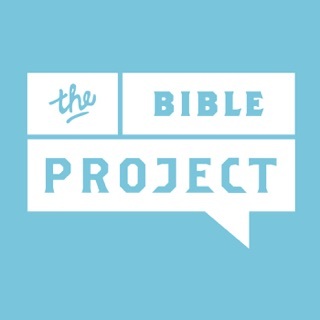 These podcasts are great and really can fit a heart and burden for international missions. 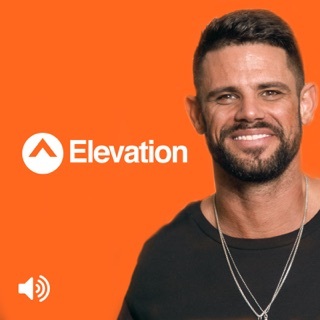 This is a tremendous podcast that connects other believers with national church planters around the world that are bringing souls to Jesus. It is truly exciting to see what the Lord is doing and how He is using His children to spread the Gospel. 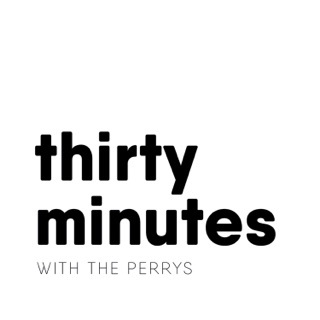 What an amazing opportunity to learn more about IPM’s missionaries around the world! Such a blessing to have a voice and first hand perspective to add to the names that our family continues to pray for. Much work to do and mu work BEING DONE around the world. Thank you for giving the opportunity to know these dear missionaries better.